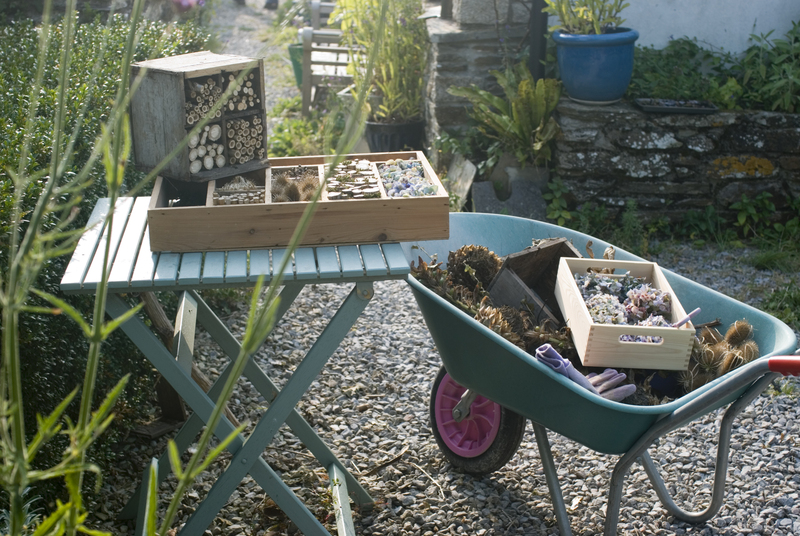 This week I am visiting my sister in Cornwall along with my other sister. 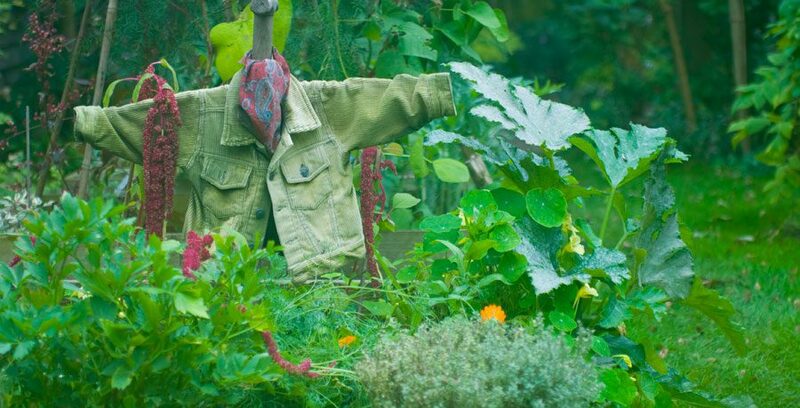 Cornish sis has a huge garden and is mad about wildlife. 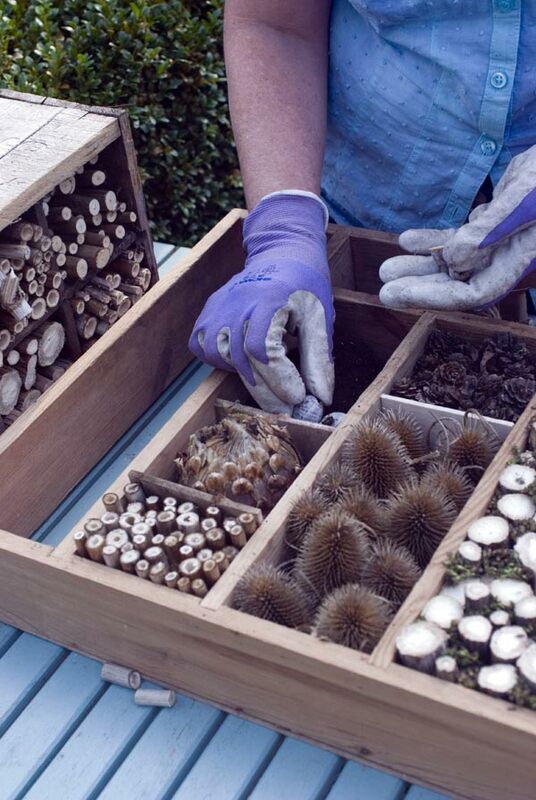 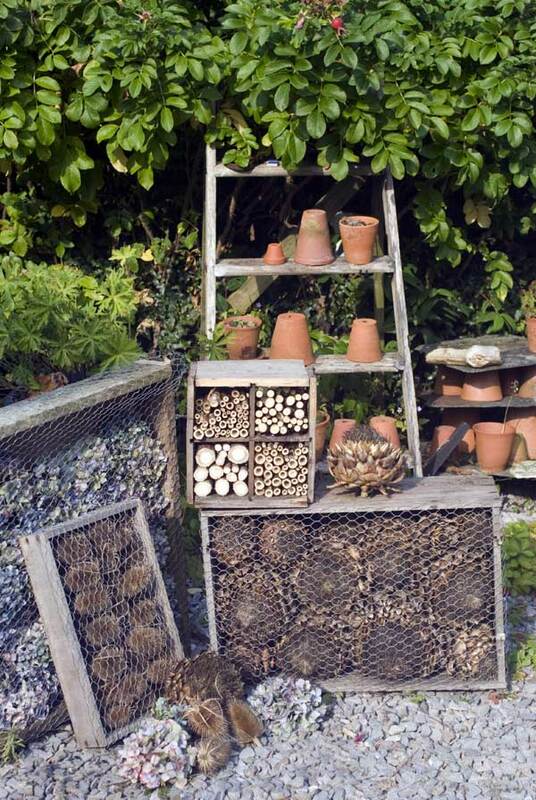 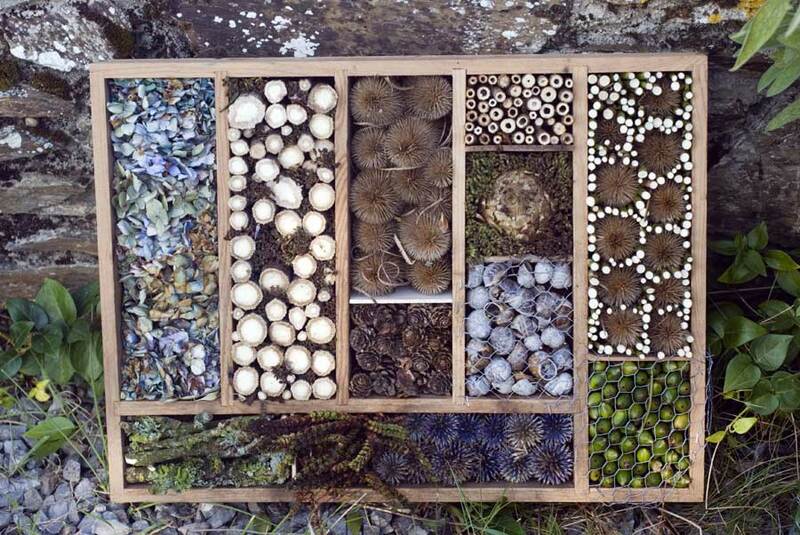 So much so, that at this time of year she goes into a frenzy of making insect hotels from every available box and dried flowerhead she can lay her hands on… here is a little look at what she gets up to.